The new sample is essentially identical to an earlier version of Destover that was not signed. 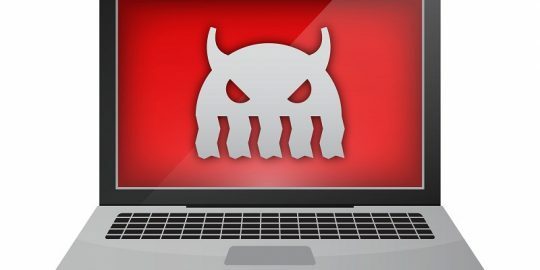 Destover has been used in a variety of attacks in recent years and it’s representative of the genre of malware that doesn’t just compromise machines and steal data, but can destroy information as well. The attackers who have claimed credit for the attack on Sony have spent the last couple of weeks gradually releasing large amounts of information stolen in the breach, including unreleased movies, personal data of Sony employees and sensitive security information such as digital certificates and passwords. 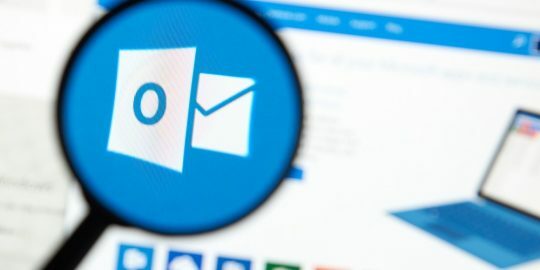 The new, signed version of Destover appears to have been compiled in July and was signed on Dec. 5, the day after Kaspersky Lab published an analysis of the known samples of the malware. The use of stolen digital certificates is a common tactic among malware authors and attackers looking for a way to get their creations past security systems. 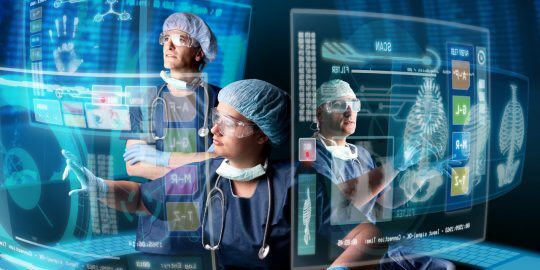 Many security technologies will trust files that are signed and let them pass by. 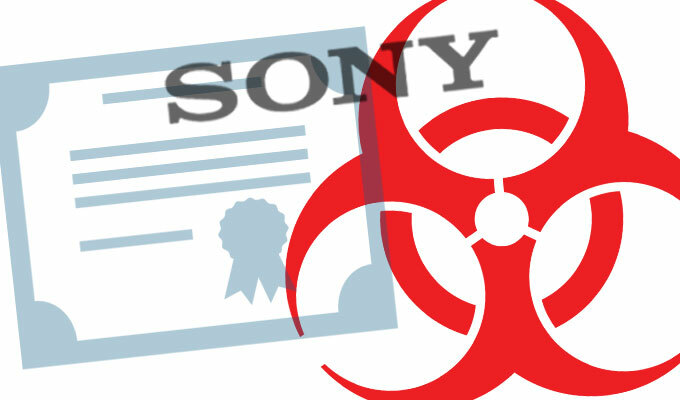 “The stolen Sony certificates (which were also leaked by the attackers) can be used to sign other malicious samples. In turn, these can be further used in other attacks. Because the Sony digital certificates are trusted by security solutions, this makes attacks more effective,” Kaspersky researchers wrote in an analysis of the new malware.